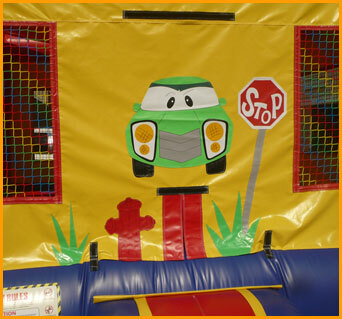 This inflatable car racer bouncer is the perfect setting for your little ones to jump and play as they pretend to be racing their own cars. 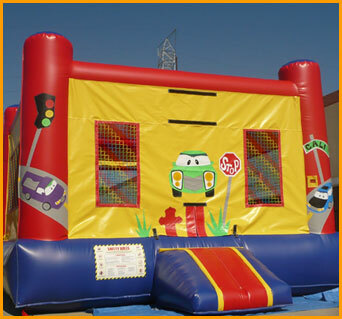 Every little boy has a fantasy or two about cars and being a race-car driver. 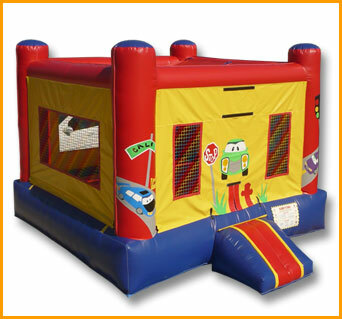 This beautifully designed inflatable car racer bouncer is the perfect setting for your little ones to jump and play as they pretend to be racing their own cars. 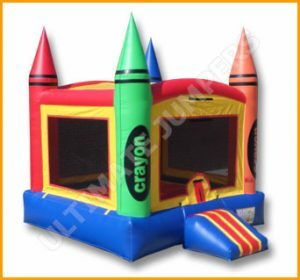 The primary colors of this bouncer make it versatile for just about any theme or character. 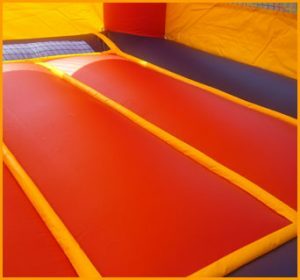 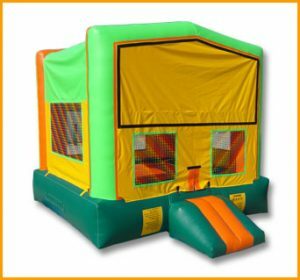 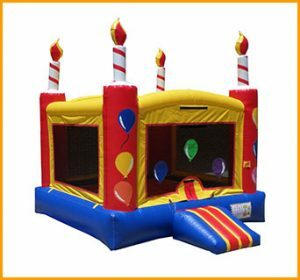 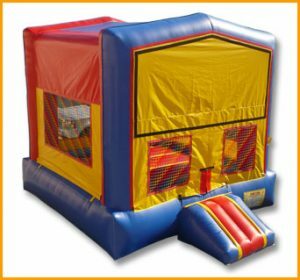 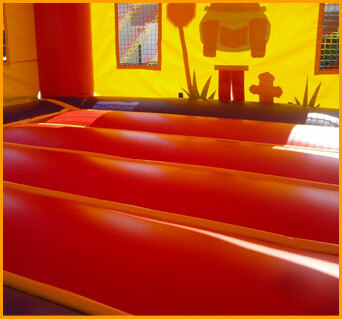 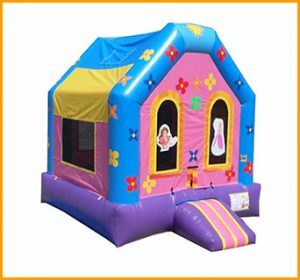 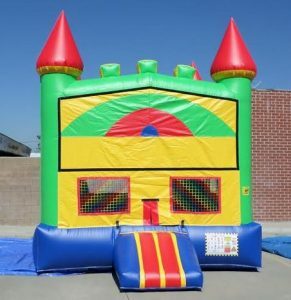 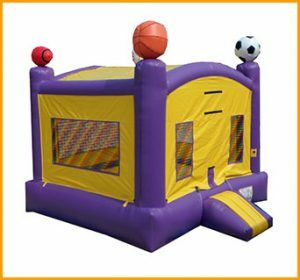 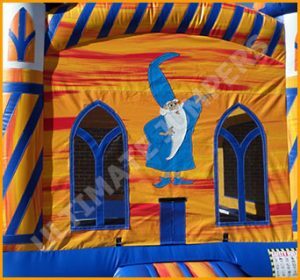 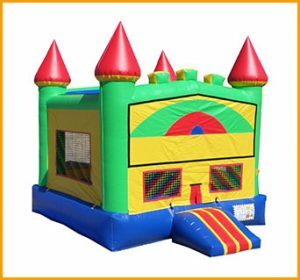 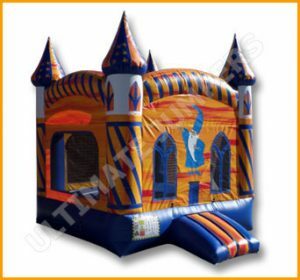 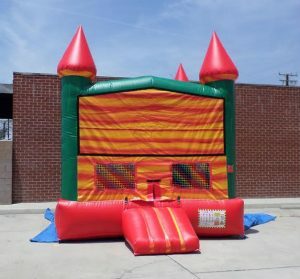 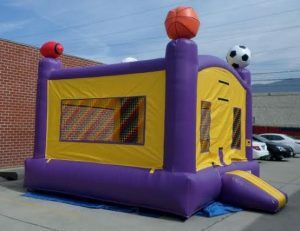 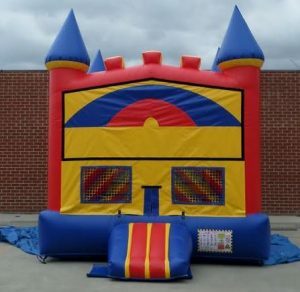 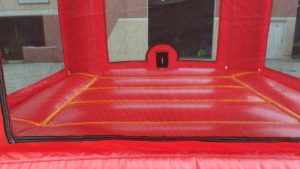 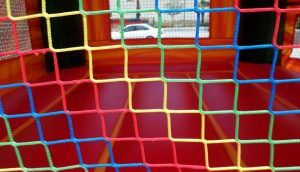 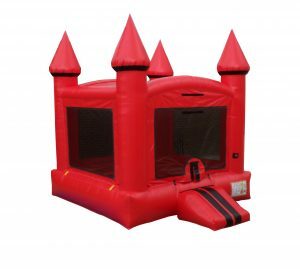 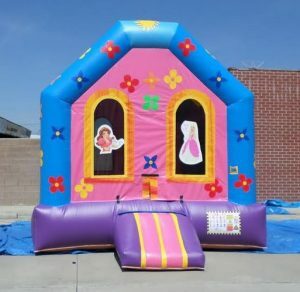 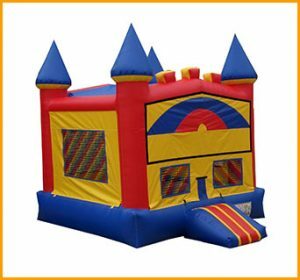 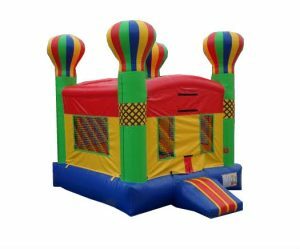 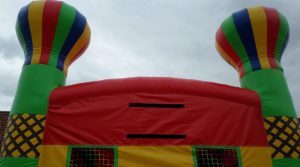 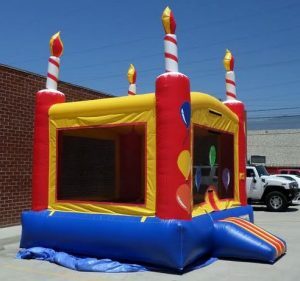 Your little one will be all smiles from ear to ear while jumping and playing on this awesome unit.